Nautical Trading is the premier manufacturer and supplier of the world's finest nautical decorations, tropical decor, and beach decor. 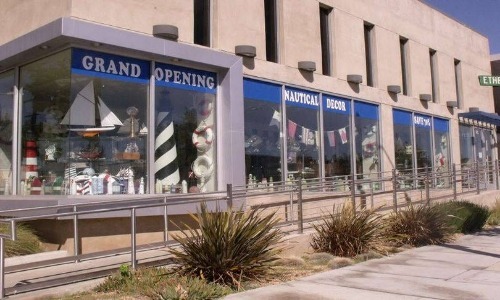 As both a manufacturer and direct retailer to the public, Nautical Trading is able to provide the highest quality nautical gifts at wholesale prices. 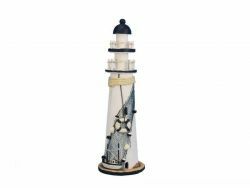 Whether your interest ranges from a brass compass, world globe, porthole mirror, model sailboat, ship in a bottle, or a brass telescope, we are your number one source for expertly hand-crafted nautical decor.